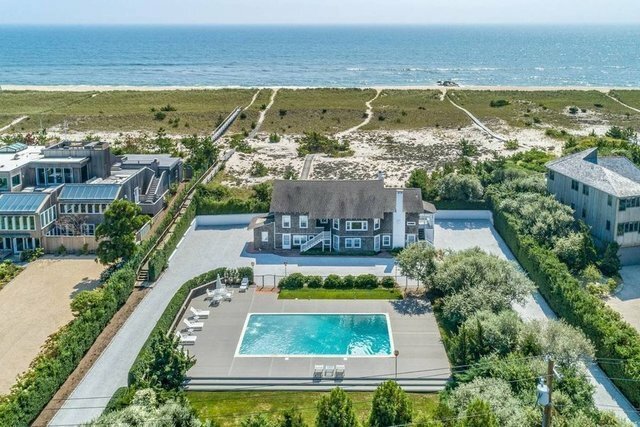 Surround yourself with the pristine beauty of a little-traveled stretch of ocean beach between the bridges in Westhampton Beach, approximately 1/2 mile east and west from the nearest public access, and discover a compelling investment opportunity. This 2+ acre property providing 146' of ocean frontage is uniquely protected by a jetty just to the west that has allowed the beach to build up instead of diminishing in storms. High dunes protect the homesite. A much-loved and enchanting cottage currently occupies the property - a reminder of the days when the Hamptons were quieter, a place to escape from the city to the therapeutic power of the idyllic beach in all its dramatic beauty. 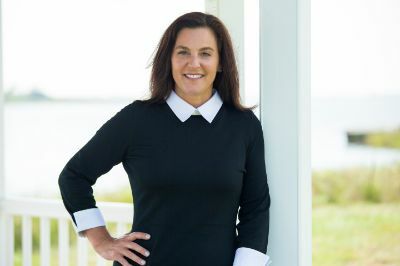 Opportunity exists here to build a substantial new home with pool and pool house, with panoramic ocean views and your own beautiful oceanfront on an unspoiled stretch of beach.